Where will it be for your 2019 party escape? If Ayia Napa, Cyprus, is a contender then you’re onto a winner as Ayia Napa is a firm favourite with our guests year after year. But is it right for your lads’ and girls’ clubbing holiday? 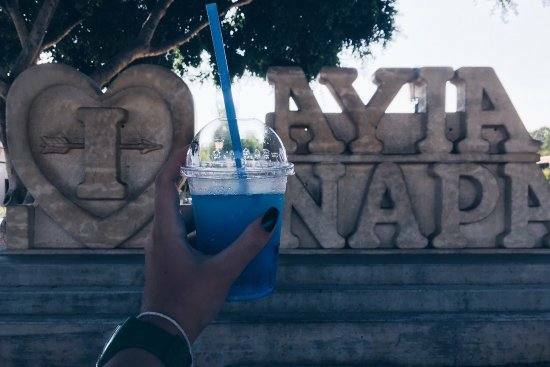 Let us fill you in with our 5 reasons to visit Ayia Napa in summer 2019! 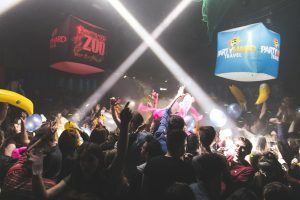 Party Hard at The Zoo was a brand new event from Party Hard Travel for 2018 and we’re pleased to be bringing it back for 2019! With war paint, giant inflatables and a whole lot of animal going on, this is a hugely fun event that you won’t want to miss! And yes, it’s part of your Essentials Events Package- so get booking your girls’ holiday or lads’ trip to Ayia Napa now, and get planning for a summer you’ll never forget! 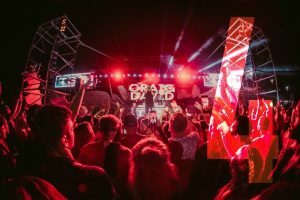 Beach Cult Live is an institution and 2018 was an epic year with world famous acts like Craig David, Chase and Status, Pendulum, Sigala and Hannah Wants. Get involved in summer 2019 as you party with 5000 revellers on Makronissos Beach, with spectacular light show and fireworks. We reckon BCL will be a major highlight of your summer ’19 party holiday. Forget swiping through everyone else’s Insta pool party photos, get creating your own at one of the most famous pool parties of all- Napa Rocks! 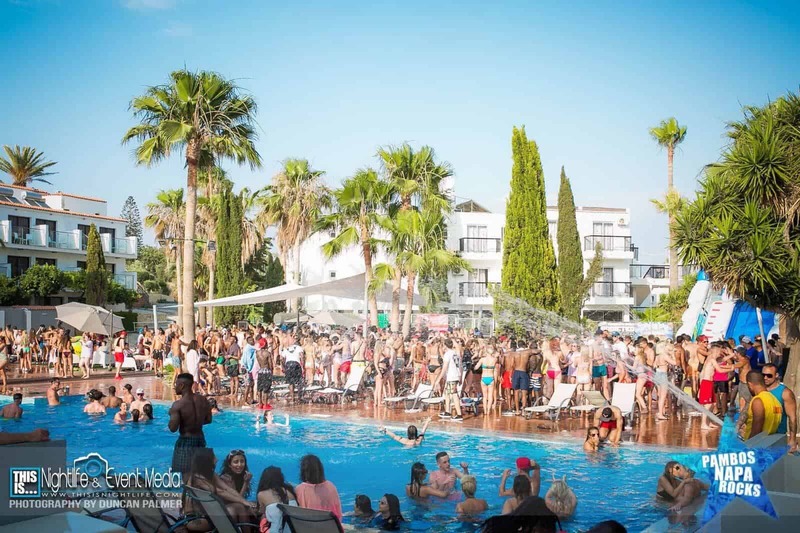 Located at Pambos Napa Rocks, the ultimate clubbing hotel, the huge crystal clear pool and deck is ready for days filled with sun bathing, partying and world famous DJs playing the sounds of the summer. And the best bit? You get the Napa Rocks Pool Party included in your Ayia Napa Essentials Events Package- free with your 2019 Ayia Napa party holiday booking! Ahhh Nissi Beach, where the young and beautiful hang out, where the waters are shallow and inviting, and where you can chill and recharge ready for another night of partying! 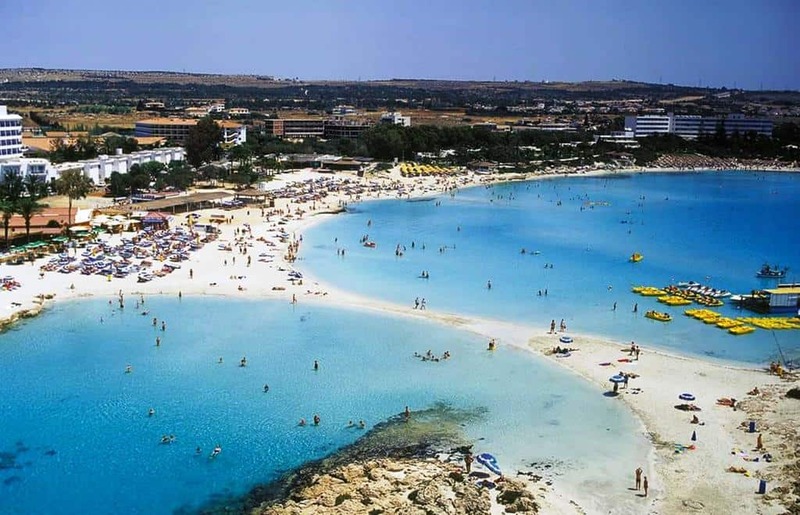 The beaches in Ayia Napa are clean and Nissi Beach is up there as one of the best with its own blue flag rating no less! Book your summer party break now, and that’s one sun lounger with your name on it! There’s loads to do out and about in Ayia Napa. First up, you’ve got to have to obligatory photo next to the ‘I Love Ayia Napa’ sculpture in Ayia Napa Square- this’ll be the photo of your summer in Cyprus! Or the awesome sea caves which are popular for cliff jumping, diving and swimming. One thing’s for sure, you won’t be short of things to do in Ayia Napa.